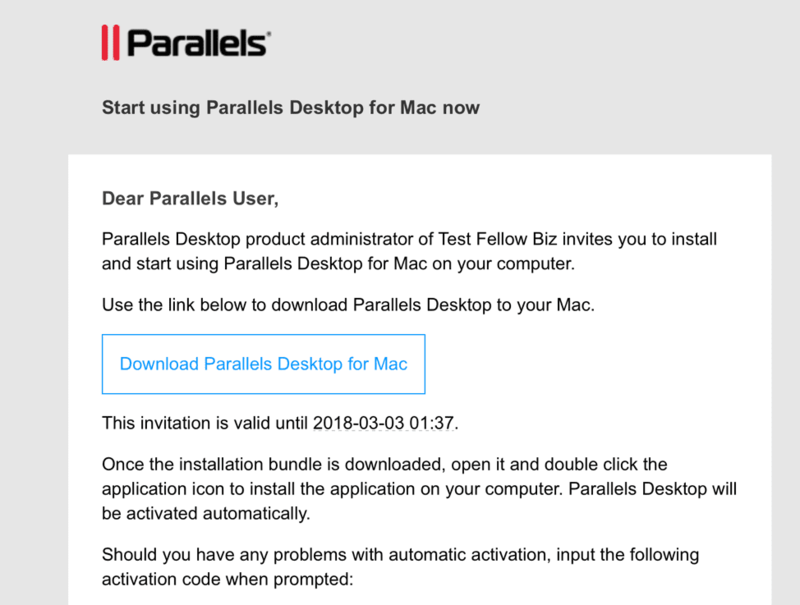 With this new release of Parallels Desktop® for Mac Business Edition, Parallels My Account underwent major changes; it now offers convenient features for IT administrators who manage Parallels Desktop in their organizations. 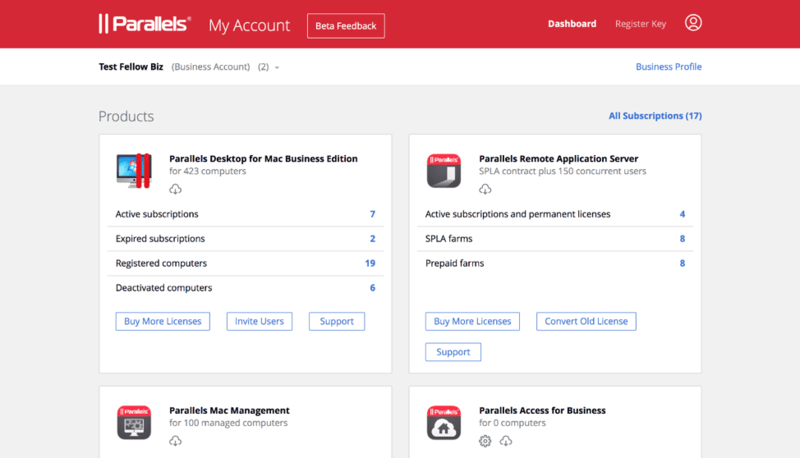 We considered all major use cases and took care of requests from individual customers and IT administrators, coming up with a new design and experience for Parallels My Account. 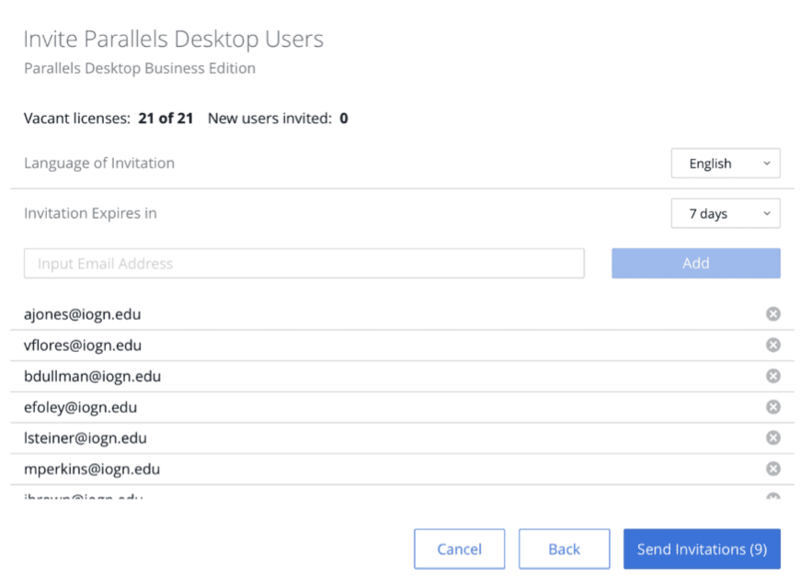 Here’s what’s new in Parallels My Account for Parallels Desktop IT administrators. The new dashboard gives you a summary of registered products and offers quick actions. Things you used to do by navigating through the sidebar are now available on the dashboard, which is why we eliminated the sidebar. We made subscription license management more intuitive. A subscription for Parallels Desktop Business Edition is our best example. 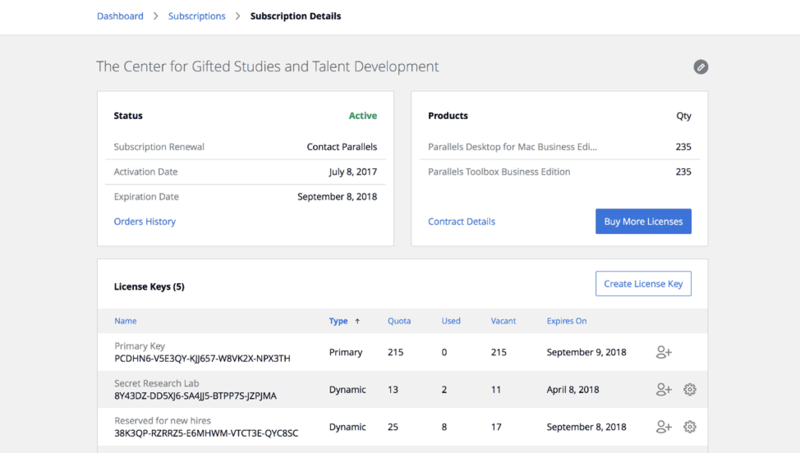 On the same screen, IT admins get essential information about their subscription status, including products, primary (single) license keys, and additional sublicenses that were used in different departments. This all makes license inventory a bit easier. Right on the same screen, IT admins can create a new license key and invite new users to install Parallels Desktop Business Edition. We know what is important for you: understanding your business license usage and the number of seats left, and being able to deactivate or blacklist a license on particular Mac computers. This functionality remains intact and will be always available to you. The most-wanted feature in this Parallels My Account update: the ability to provision Parallels Desktop Business Edition to employees’ Mac computers via email. As the IT admin, all you need to do is provide the email addresses of users who you want to start using Parallels Desktop for Mac Business Edition. Your addresses will receive an email from Parallels with the only button they need to click on. Parallels Desktop Business Edition is automatically activated after installation with the license key you specified. All this new Parallels My Account functionality is immediately available to all accounts. You can always change it back to the old version in the lower right-hand corner. We expect this major update will improve your workflow while managing Parallels Desktop Business Edition, saving you time for other important things you can do for your organization. For further information on Parallels Desktop for Mac Business Edition, please feel free to contact our sales team and try Parallels Desktop for free for 14 days!